CBSE 12th Result 2018 Declared on cbse.nic.in, cbseresults.nic.in. 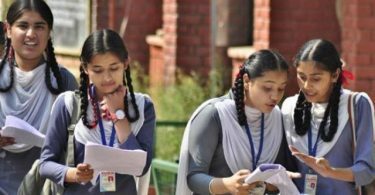 Trivandrum Tops With 97.32%: The CBSE STD 12th Result of the 2018 is out, in which the CBSE Result 2018 published by the Central Board of Secondary Education today on the 26th May at the noon period. 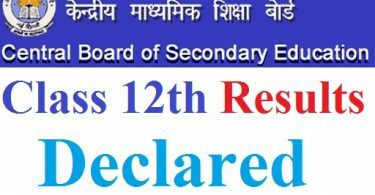 The CBSE Central Board of Secondary Education announced the CBSE 12th Result 2018, CBSE Class 12 exam Result 2018 on its official website cbse.nic.in. 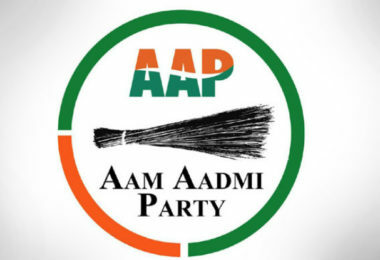 The Central Board of Secondary Education conducted and held the CBSE Class STD 12 examinations of the 2018 from 5 March – 13th April 2018. 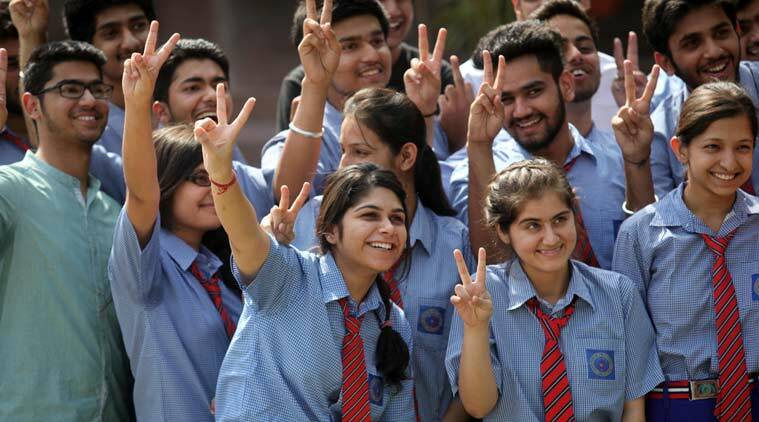 The Central Board of Secondary Education’s CBSE STD 12th result 2018 and CBSE Class 12th Result 2018 will also be available in the official media portal of the CBSE board.